Why does the beer belly appear? 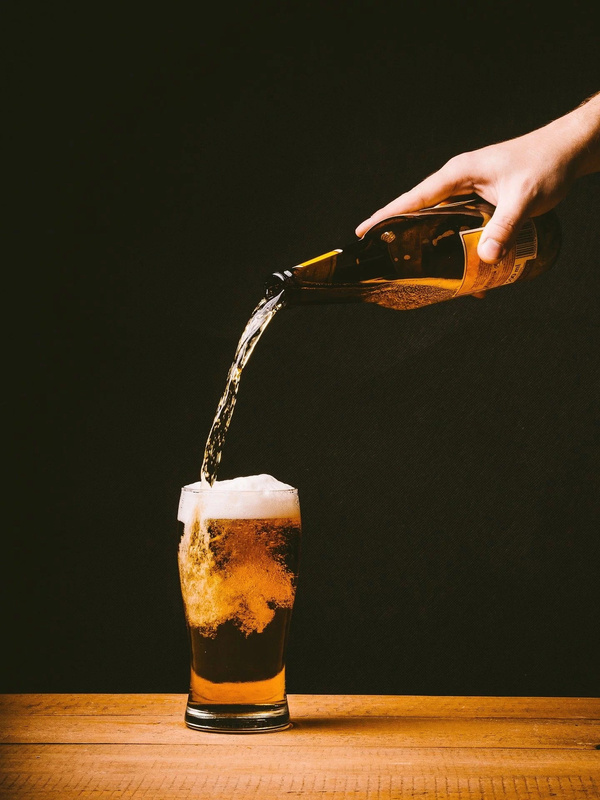 A beer belly is typical for men because of the peculiarities of fat accumulation in the body: in men, fat reserves are deposited mainly in the waist region. In addition, alcohol changes the male hormonal background, which also contributes to the accumulation of fat. Beer contains from 43 to 45 kilocalories per 100 g of beverage. One bottle of beer contains about 215 kilocalories, one liter - 430, and two liters - 860. This is about a third of the daily calorie rate for a young man leading a sedentary or moderately active lifestyle. Add to this the usual food during the day and a snack for beer, which is also often quite high-calorie, and you will get a huge excess of calories. Ethyl alcohol contains about seven kilocalories per gram. Since alcohol is toxic to the body, the body tries to process these calories in the first place, and carbohydrates and fats that come with alcohol are stored as fat stores. Of course, if you do not have time to spend them. While the body does not process these “empty” calories, the rest will be stored as fat. According to a 2004 study, daily beer consumption for six weeks lowers testosterone levels in men by 11.7%. One old study confirms that after taking large doses of alcohol, testosterone remains low for 24 hours. A 1998 study showed that beer contains phytoestrogens daidzein and genistein, which also inhibit the production of testosterone. Decreased testosterone directly affects the fat and muscle content. Fat burning slows down, as does the buildup of muscle mass. The fewer muscles, the fewer calories are spent on servicing them, and, again, the slower the fat goes. A 2001 study showed that consumption of alcohol before lunch increases the overall level of calorie intake. 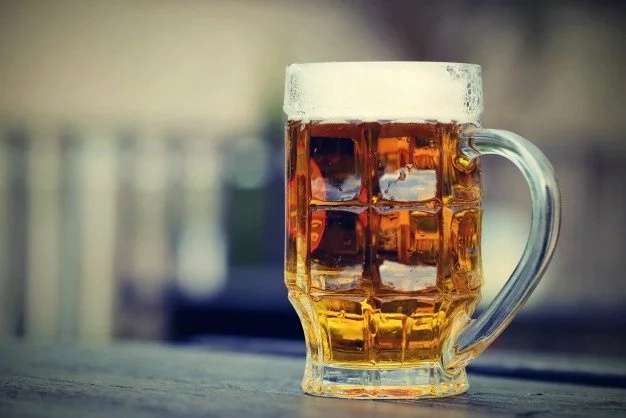 After 330 milliliters of alcoholic beer, the participants consumed an average of 1,744 kilocalories, after non-alcoholic beer - 1,548 kilocalories, and without beer in general - 1,521 kilocalories. 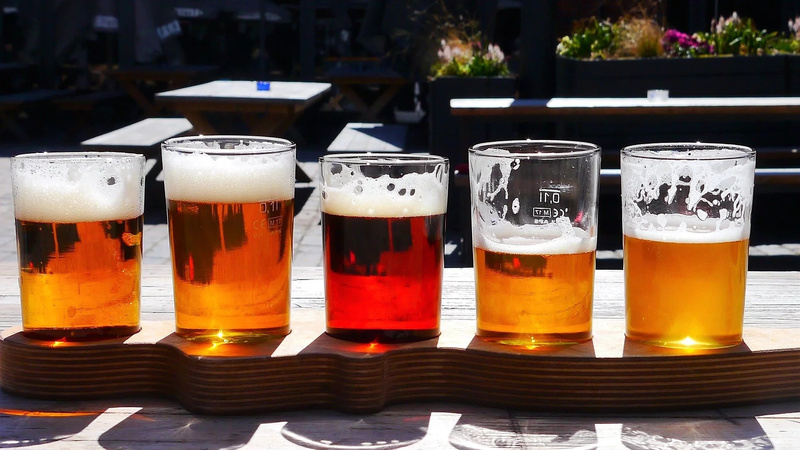 Taking into account the calorie content of alcohol, the consumption of calories from people who drank beer increased by 30% compared to those who did not drink beer. So, as you can see, the beer belly appears from a combination of two factors: an excess of calories and the effect of alcohol on the hormonal background. What about your man? Does he have a beer belly? If so, you need to know what can help him get rid of this “fatty” problem. 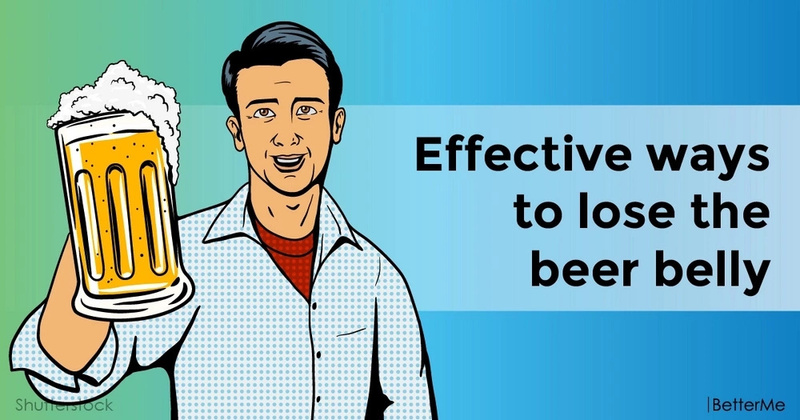 Keep reading and you will find out effective ways to lose the beer belly! 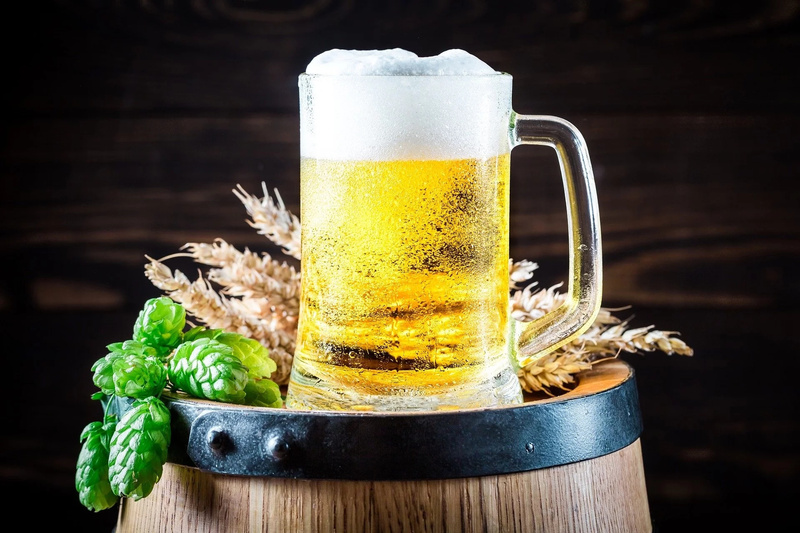 First of all, you need to eliminate the reason – to reduce the amount of beer and other alcohol consumed, so as not to inhibit the production of testosterone, do not interfere with the body to lose weight and gain muscle mass. However, a simple refusal of alcohol will not give quick results. To lose weight faster, you need to create a calorie deficit. Deficiency of calories is when you spend more than you consume. Calculate your calorie rate and try to stick to this value. Most likely, you quickly get bored, so try to remember the calorie content of the foods that you most often eat. Thus, you can estimate the calorie content of the menu and observe the norm. - Sweet and fatty foods – it’s a lot of calories, it's better not to eat or eat only occasionally. - Vegetables, except potatoes - a few calories, lots of vitamins and fiber. You can eat as much as you want. 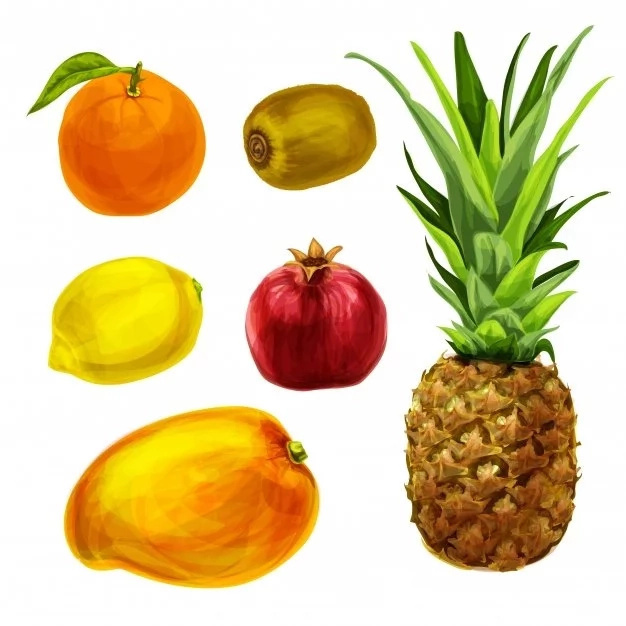 - Fruits do not contain a lot of calories The sweeter the fruit, the more calories it contains. Choose unsweetened and eat as much as necessary. - Low-fat meat (beef, chicken, turkey, rabbit) contains a lot of protein, you need to eat to grow muscles. - Cereals are high in calories, but they contain a lot of vitamin E, fiber and other nutrients. You can eat them, but, nevertheless, do not forget about calories. - Bread and all flour products are better to exclude. - Dairy products contain a lot of protein and calcium. Their caloric content depends on the fat content, sugar content and additives. The more calories you burn, the faster the fat goes off. Pay attention to cardiovascular and intensive interval trainings, because they are very effective. Strength training will spend less calories, but will provide rapid muscle growth and accelerate metabolism for a longer time than a prolonged cardio. How quickly the beer belly will go depends on its size, your efforts and ability to resist temptations. Go straight to your goal and you will succeed!